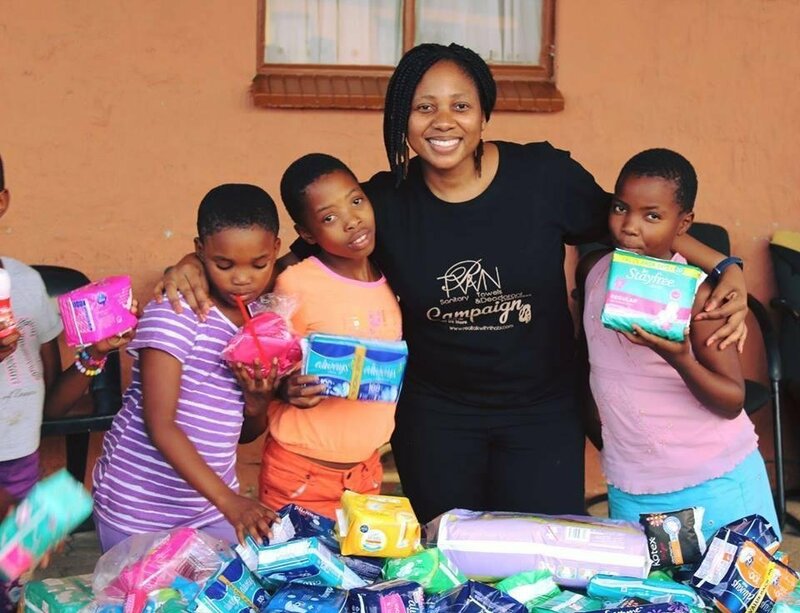 Real Talk With Nthabi Sanitary Towels & Deodorants Campaign along with the Sanitary Towels Team would like to say thank you to Metro Fibre Networx for their massive contribution to the campaign. 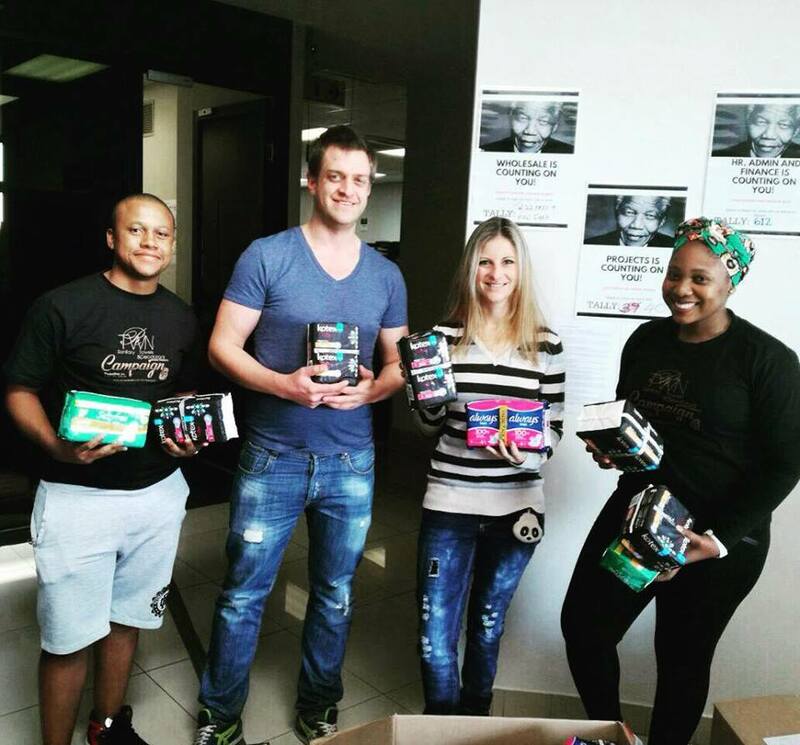 Metro Fibre Networx Donated 2 000 Sanitary Towels, where each department took part in the campaign and every contribution was recorded & all departments competed to see which department gets to collect more. 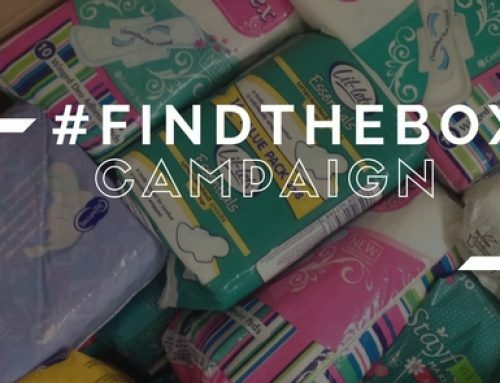 Among the social team they have Roxanne & Chloe who made sure that this campaign runs smooth.They aim to make a difference to others & also reach out to those in need & not only do they donate sanitary towels but they also contribute to various organisations. 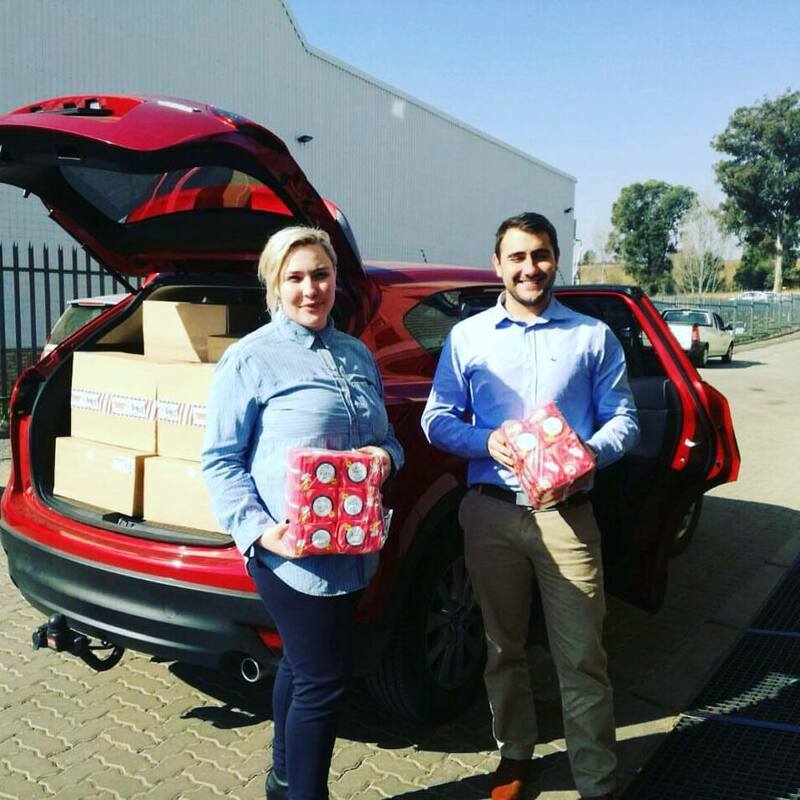 for connecting with us & being helpful to connect us with Metro Fibre Networx. We are indeed grateful. help them stay in school. 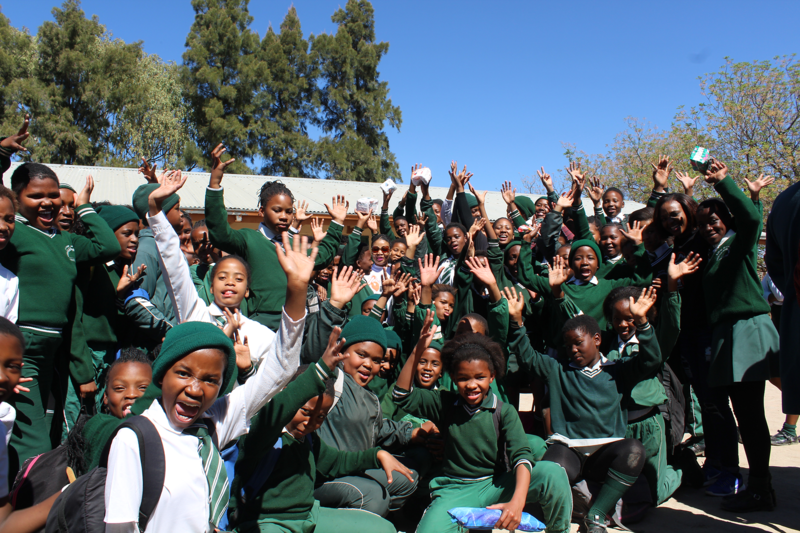 On the 30th September 2017 the campaign team will be distributing to 4 schools in North West, Mahikeng, Tsetse Village. A full report of the disribution will be provided to the company after the distribution. Thank You! Re a leboga! Siyabonga! igh speed and low latency connections help businesses to gain the maximum value from cutting-edge technologies and is ideally suited to support the most demanding cloud applications, next generation data centre connectivity, high speed file transfer and business continuity solutions. Metrofibre Networx is a MEF Forum member and is licensed by the Independent Communications Authority of South Africa (ICASA) to provide electronic communications services as well as electronic communications network services.